Theresa Novion lives in a world of art. Her husband, an architect, and four children pursue their various artistic endeavors with great imagination and an eye to excellence. 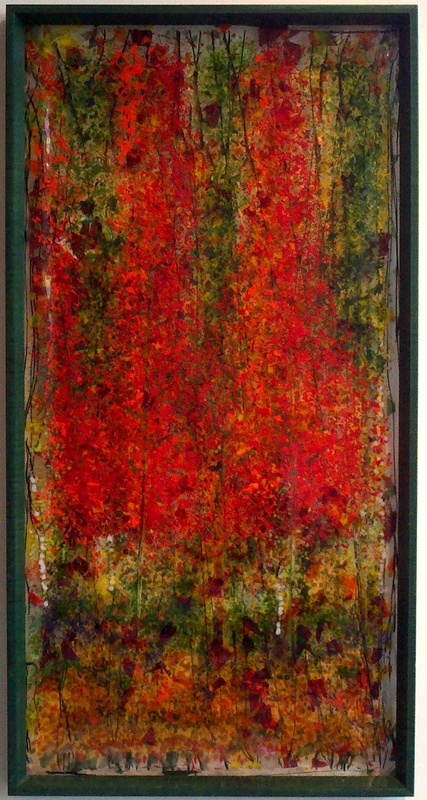 The walls of her new Seattle home are a backdrop for Theresa’s fused glass, as well as for sketches and paintings in various media created by her family. 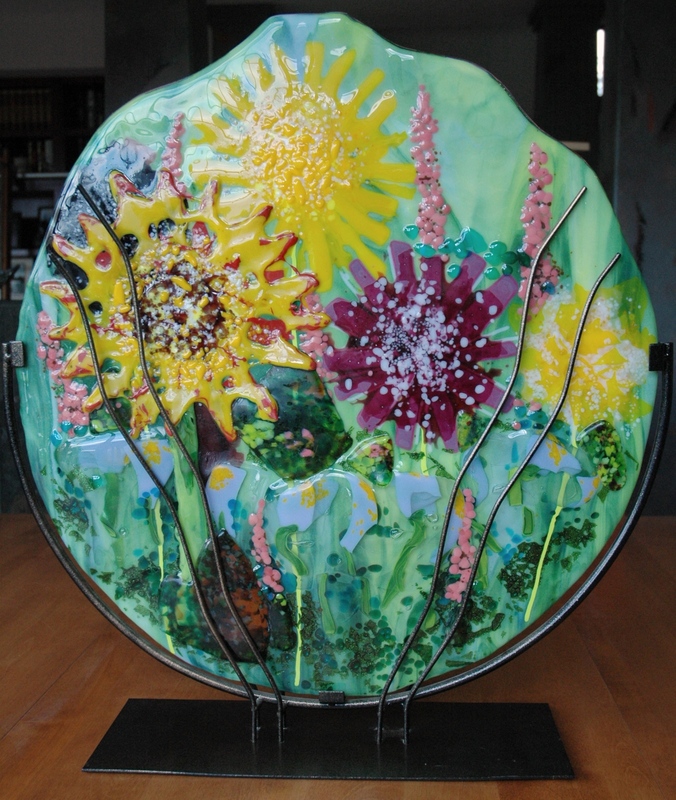 Theresa’s glass art captures the serenity and love of family and nature that are a part of Theresa herself. 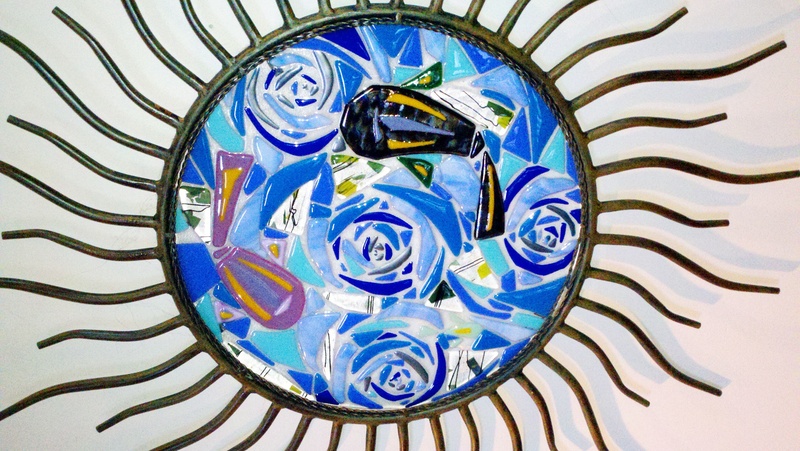 She brings to her glass pieces a sense of spirituality, warmth and humor that has universal appeal. Her work can be seen in Seattle’s public spaces such as schools, restaurants, spas, and galleries, as well as in private homes and organizations. 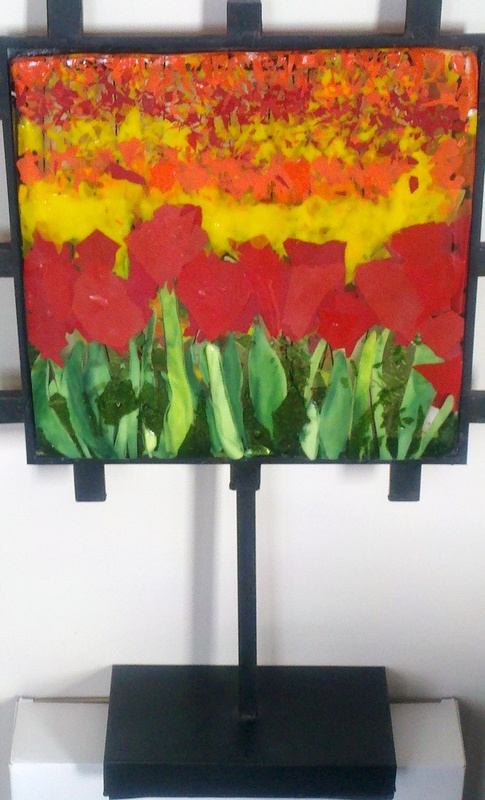 Theresa has taught art in both public and private venues, and she is currently teaching fused glass techniques in her home studio. She continues with her family to explore new challenges in the creation of art.